Hey guys... This post is mainly aimed at CDT Agents, especially those that run events at conventions, but hey, I'm open to feedback from everyone. As some of you know, we started producing our CMP series last year. CMP stands for "Convention Mission Pack". 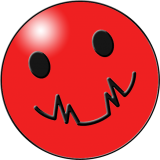 It's a set of Missions written and designed specifically for a bit of looser Missions play at gaming conventions, where you end up with a lot of newer players jumping into Missions at random. So rather than being part of an ongoing storyline, they're designed to be "one off" games. they also let us go outside the boundaries of the normal Missions adventures and themes and plots a bit and have some fun. And we have some coooool Missions adventures on deck for this year (tease tease tease . 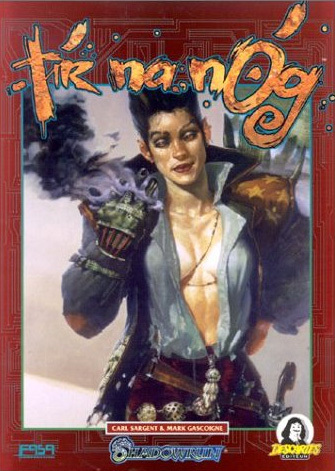 What is some of your favorite Shadowrun art? Specifically, color art, covers, color interior plates, etc. It can be from SR4, or it can be from SR1. But I'm interested in your favorite B&W art too! So if you can, please... List the book and the page the art is from (and if you know the artists, that too). This will help us track down the art, find out if we actually have the original art on file somewhere, and see if we can swipe it to use for some upcoming product! 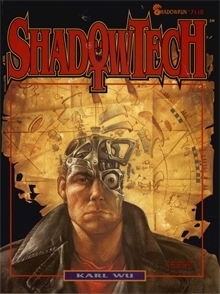 Shadowrun has produced some amazing artwork over the last 20 years, so if we can bring some of that back out and around, why not? Personally, I always loved the sample character-pictures, and most of the covers ever made. 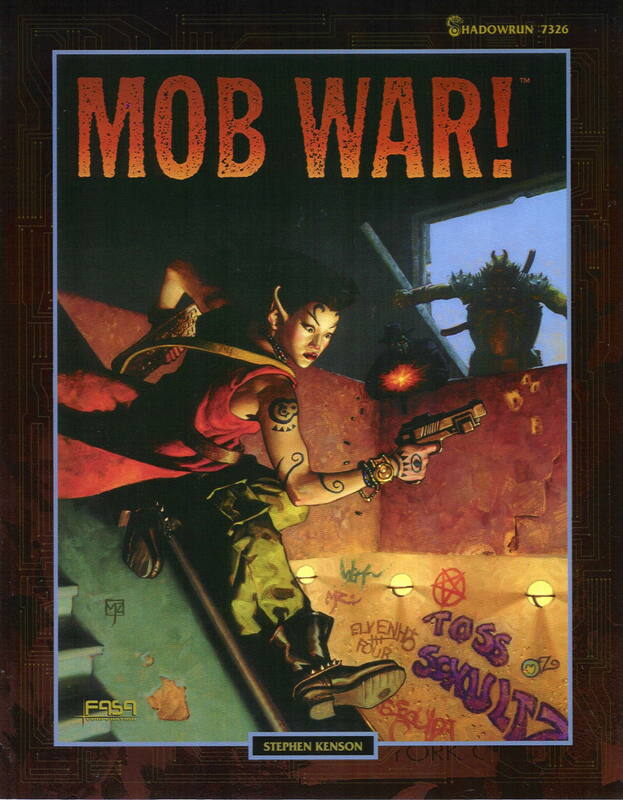 Shadowrun is a wild and vivid game and needs colour! Oh, and the old card game, I don´t know how much of that artwork is recycled from other places, but most of it is great. Tinkerbell (Terese Nielssen) and Uncle Joe (Michael Sutfin) being among my favourites. "Can you blow me where the pampers is?" 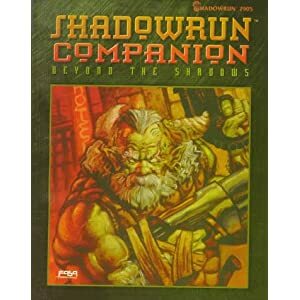 I love love love the cover of the 4E Runner's Companion. Heck, I would love a desktop wallpaper or something purchase-able with it.